This is the component of a solar system that generates electricity or changes sun light and heat to electricity. 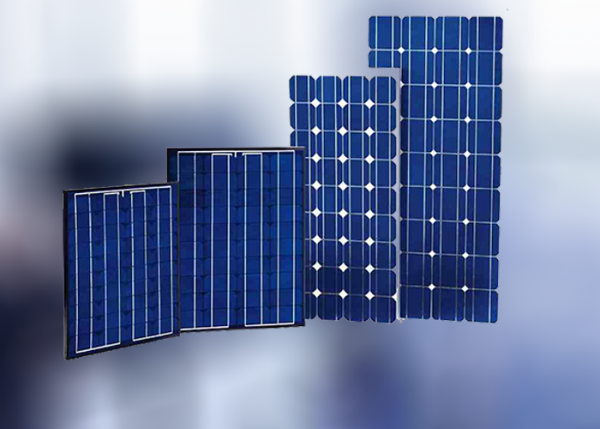 Electricity generated by the panel is stored in a solar battery ready to be supplied for use. 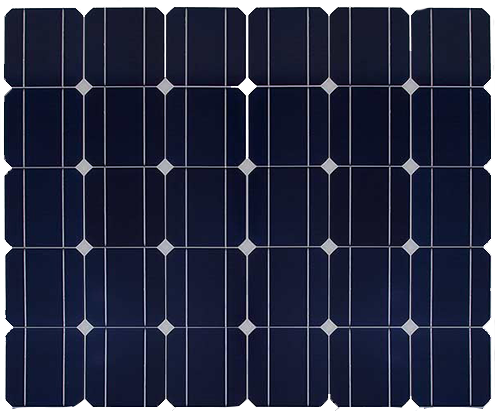 Baraka solar panels are sold under the firm’s brand and are of various sizes (Different rated power) and capacities.